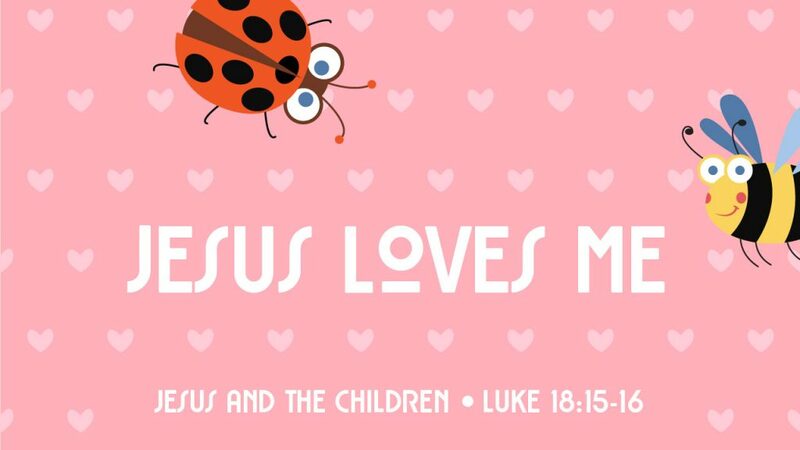 Bible Story: This weekend we taught one of our favorite stories, Jesus and the Children. In this story, Jesus makes it very clear that children are important, and He wants them to come to Him. Why? Because Jesus loves them! Story Focus: Jesus loves me. Jesus loves us all—young or old. 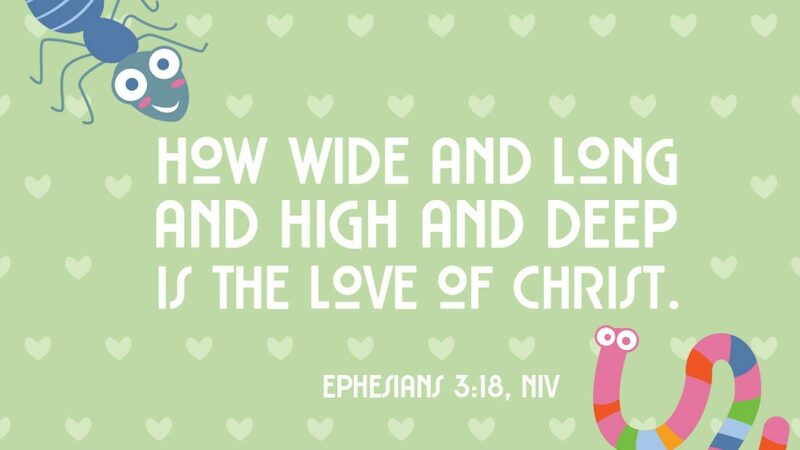 And, we’re never too old or young to hear about His amazing love for us.